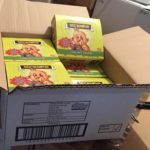 How Many 30th GPK Cards Were Produced? 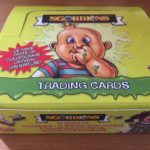 How much are my GPK worth? 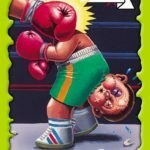 Topps Europe has pushed back the release of The Garbage Gang to Oct. 4, 2018. 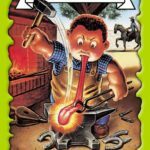 Originally, the first foreign GPK release in years, was set to come out on 9/27. No reason was given for the delay. The set is an English version of the Kakkones release from Italy in 2008. More info on the set can be found in the announcement of the release. Topps Europe also confirmed with GPKNews that this same exact release has actually already launched in Italy. 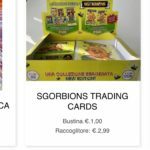 Sold under the Sgorbions brand, collectors in Italy can find the same packs and starter packs, just in Italian. The naming is interesting considering this set was previously sold in Italy as “Kakkones”. The Sgorbions release came out Sept. 10, and is also distributed by Topps Europe through their Italian office. Topps Europe also confirmed that Italy and the UK are the only countries seeing a new release. 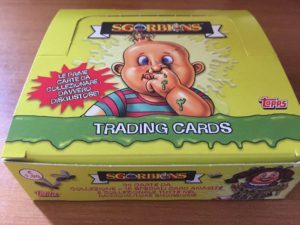 Thanks to GPK collector Henry Mora for finding the pictures through a retailer in Italy. 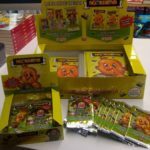 Here are a few sample pictures of the Garbage Gang cards courtesy of Topps Europe. This entry was posted in Garbage Gang, Sgorbions, Topps Europe and tagged Garbage Gang, Sgorbions, Topps Europe by Jeff. Bookmark the permalink. 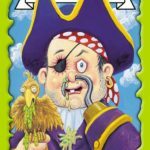 Do you have some new Garbage Pail Kids information to share? Contact us! 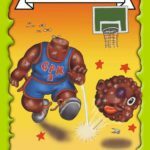 Artists, do you have a GPK related item to promote? Let us know! Copyright © 2019 GPKNews.com. All Rights Reserved.